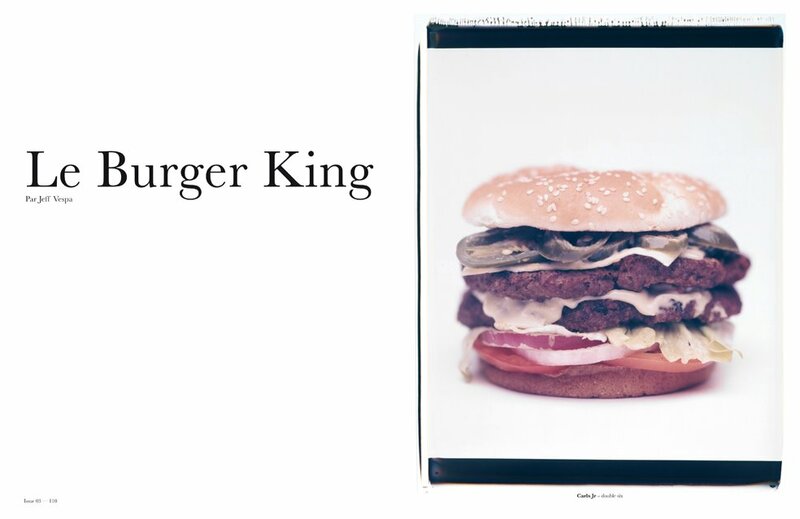 Yummy, the premiere international design and junk food magazine, loves burgers! They ran a 6-page article on Jeff Vespa’s burgers in issue #3. Check out more on their blog – Yummy blog.